Finding the right cup is not always easy but when you find one, with some time and a little guide, the reward is enormous. 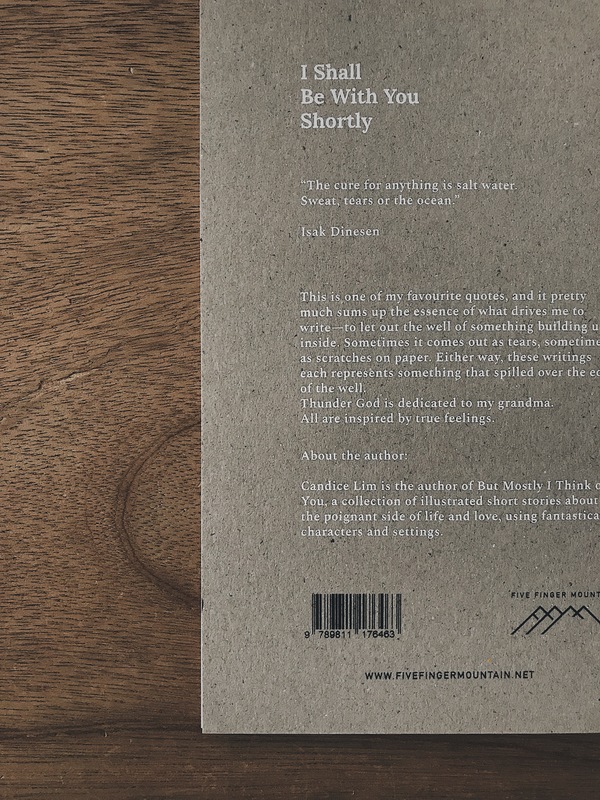 The cafe series is a compass for quality and special cafes all over the world. With the revolution of the third wave, coffee producers are no longer just driven by the convenience of mass produced coffee beans nor is the satisfaction of the consumer just limited to the usual morning drip. Every java bean is thoughtfully crafted into a unique flavour of coffee that soothes your taste buds and craving at any time. 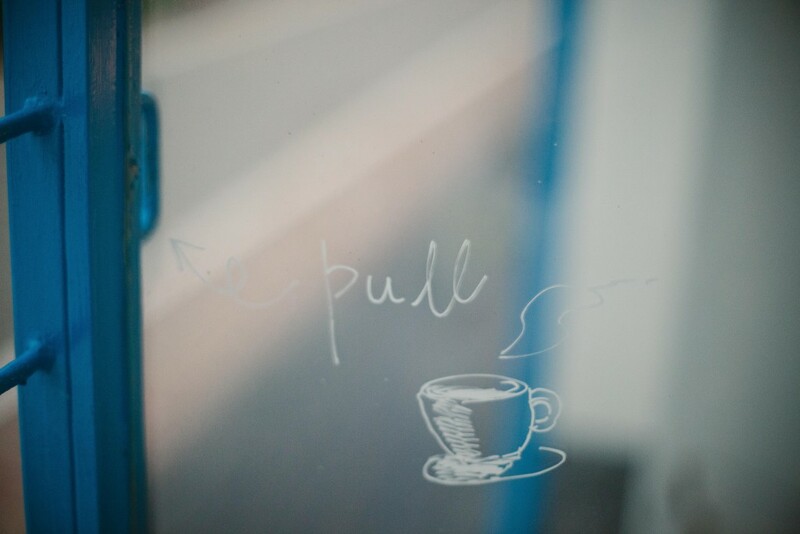 The beans are grown and harvested lovingly under strict systems and brewed by the finest hands. The unmissable aroma will leave you in mellow tranquility. No wonder we call it ambrosia! Prepare to bid farewell to the busy lifestyle and take the less trodden path down some remote street and alley where you will find a café that feels like your very own. This is for the adventurous, not just the coffee junkie. 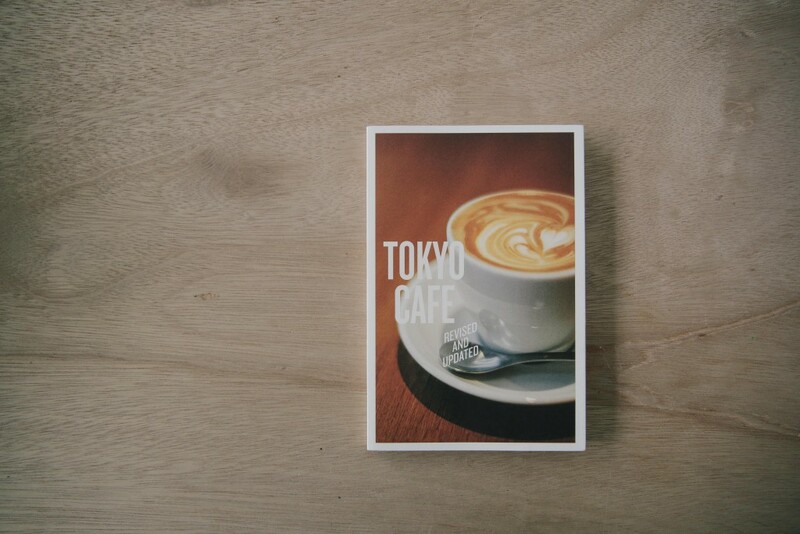 Take a look at the first of our café series, Tokyo Cafe, a city guidebook to all the wonderful cafes in Tokyo. We will help you uncover little treasures, sometimes hidden behind a nook or cranny; travel with us on the subway, taxi or on foot to that blink-and-you-will-miss-it gem. 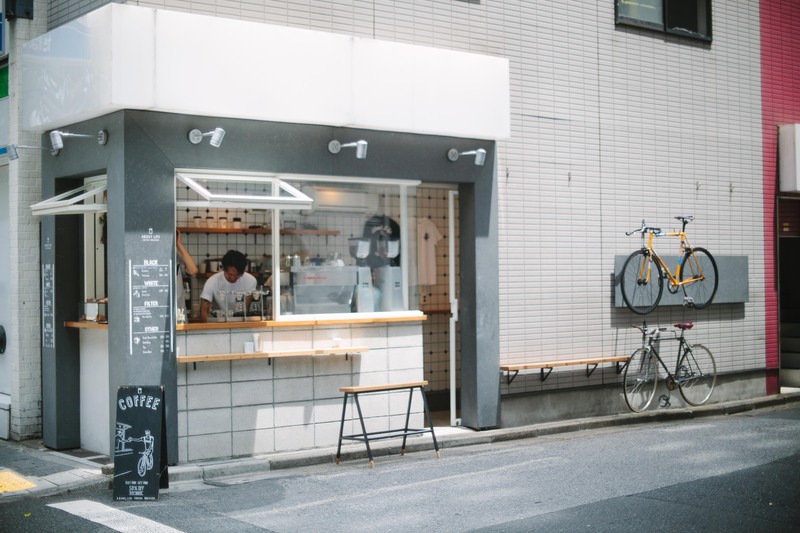 From the traditional to the exotic, Tokyo Cafe will change the way you drink your next cuppa in this ever exciting and effervescent capital city.